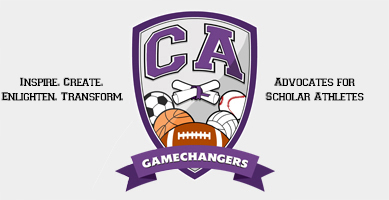 Many of CAG’s members are former collegiate athletes and are still actively engaged and interested in what is happening on the NCAA landscape with current collegiate athletes nationwide. As the popularity and revenues of collegiate sports programs have grown over the years, so has public concern over Collegiate Athletes rights. The members of CAG are concerned about the Healthcare needs and Continuing Educational desires of current and future Collegiate Athletes. Please find our initiatives below.